Click the play button next to each album or song titles to listen. Contains some of Maddy and Vince’s favorites from their concert performances. These standard and contemporary jazz tunes take the listener through a 66 minute journey of contemplation and emotion. This jazz recording is a fresh, innovative approach to familiar standards. 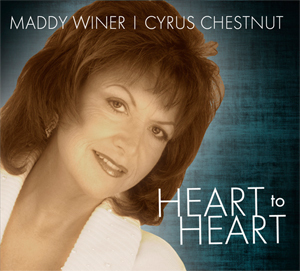 Maddy interprets the Great American Songbook with sensitive vocals and impeccable phrasing. 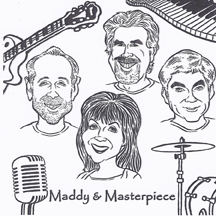 The Reader’s Choice Award-winning variety/party band, “Maddy & Masterpiece,” present this live concert recording for listeners of all ages. 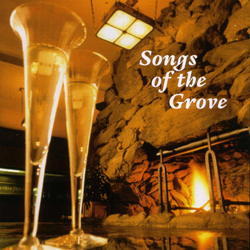 Fun music, fabulous musicians and great vocals all contribute to this CD’s popularity. This New Age recording is a collection of music inspired by the serenity of the Blue Ridge Mountains. 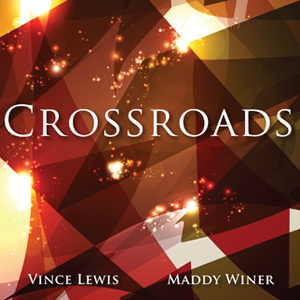 It features the soothing vocals of Maddy Winer and unique piano artistry of Joseph Martin.